Mix with a spoon. Store covered in refrigerator for at least 4 hours before consumption (the longer you wait, the thicker it will become). 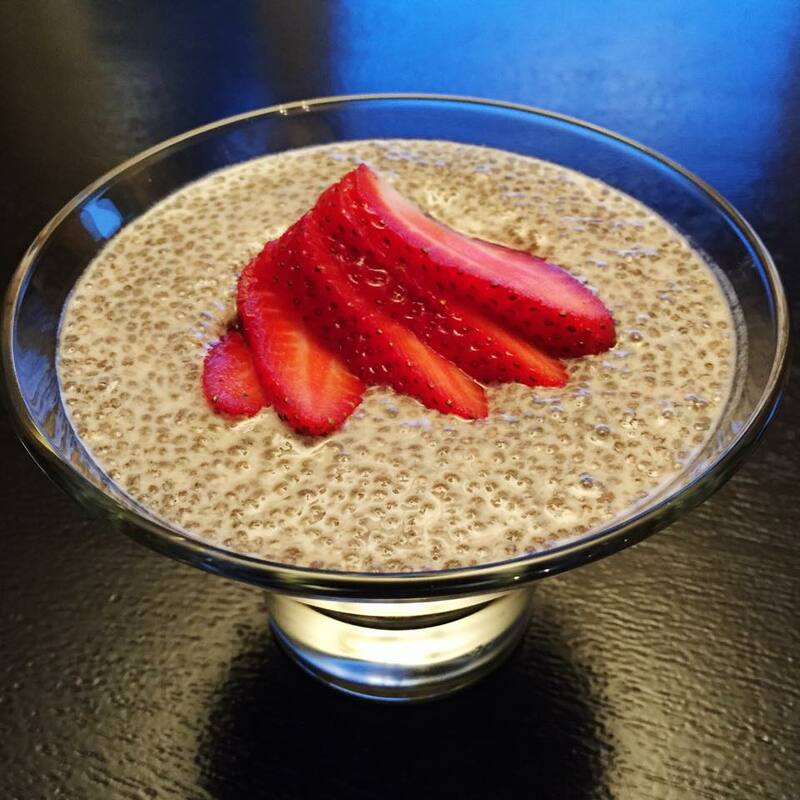 The chia will soak up the almond milk, thicken, and create a pudding. Serve plain, topped with fruit, granola, or however you like it.